30 day free trial, no credit card required! brightLET's property management and lettings solution is the answer to all your property needs. Working with landlords like you has helped us streamline the platform to make it more user-friendly, innovative and provide a single destination that connects all the dots between listing your property, finding good tenants, managing the property and reporting on how profitable your buy-to-let portfolio is. 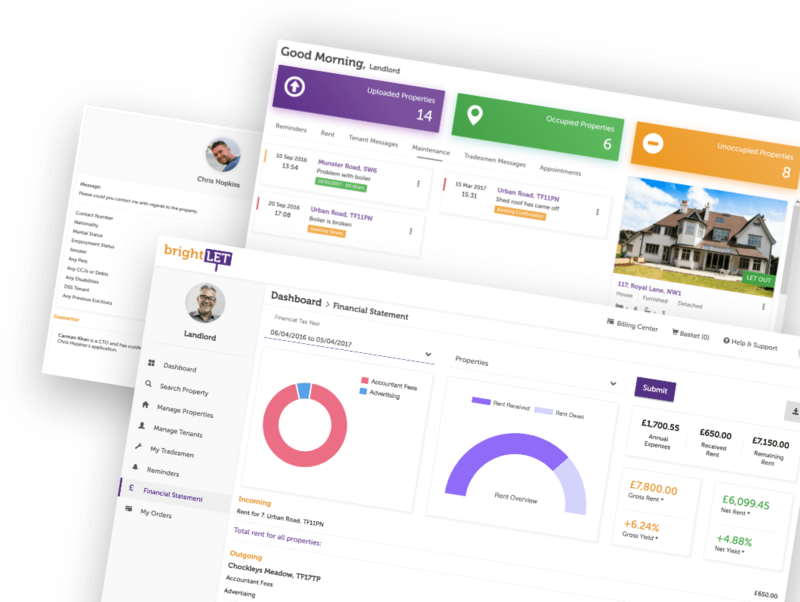 brightLET helps you manage and grow your property portfolio with ease! A secure solution which keeps you organised and helps you to manage your properties and tenancies from anywhere in the world. We have smart processes in our solution to help you to stay compliant with industry regulations and best practise - keeping you legally covered! Just like you, we value your property. With our solution your tenants can make maintenance requests immediately, providing details and images of the problem. This will enable you to respond faster and book your tradesperson to fix the issue. We will keep you and your tenant informed on how the job is progressing, giving you peace of mind. We give you access to pre-screened professional tenants, that match your property requirements. Our tenants have already uploaded their credit report and supporting application information, enabling you to receive pre-approved candidates for your properties, this is why our landlords typically rent their property 89% faster with us. 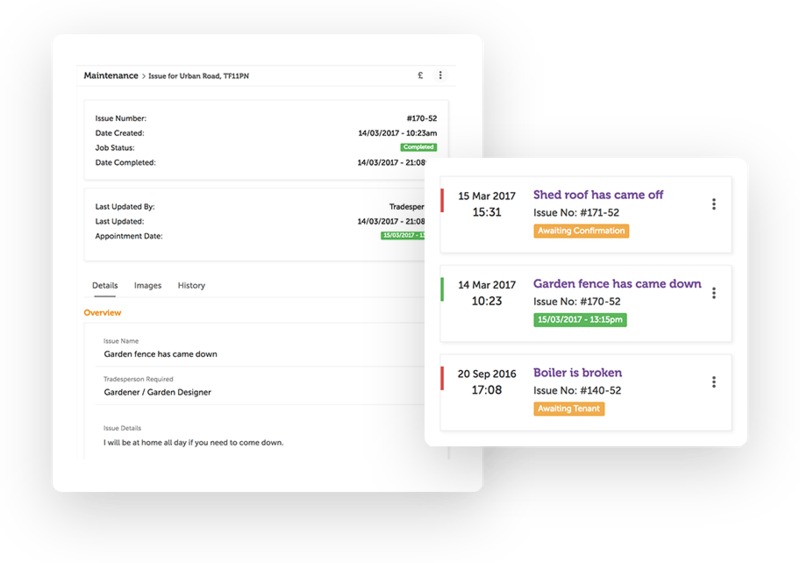 Our new Dashboard is like your personal virtual diary, making it even easier to manage all of your properties tasks from one screen. It will display your compliance and important reminders, outstanding maintenance jobs, upcoming or missed rent and appointments - we'll help you stay compliant and up-to-date! We go one step further in making your life easy. Our advanced reporting will help you understand your annual expenses breakdown, received rent, and how profitable your portfolio is by keeping you informed of your gross and net yields at any time. No more phone calls, emails or postage costs! 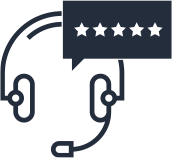 Our solution is available online 24/7, meaning you can securely communicate with your tenants and tradesmen from anywhere in the world with complete ease. 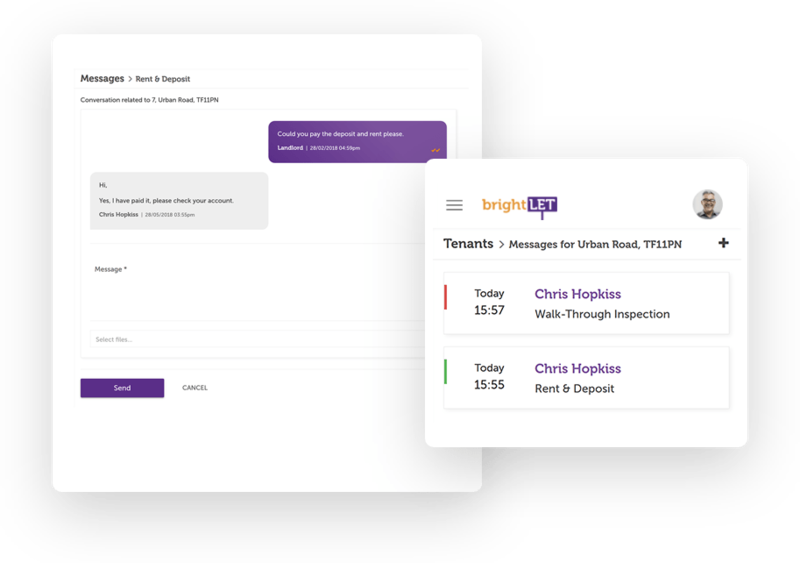 We'll send you read receipts so that you always know if your message has been seen or not, giving you peace of mind knowing that your tradesperson or tenant has received your important messages. "The brightLET software has helped me stay organised and it has saved me a lot of time. They also have a great customer support team that are very helpful. 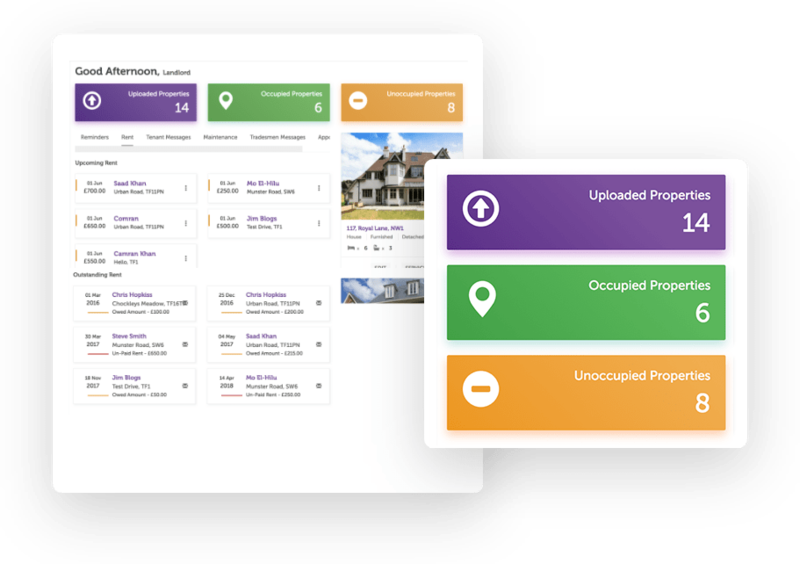 Love the new update they recently launched, and I would highly recommend landlords in using this software, as you can't go wrong!" "3rd month of using the brightLET solution now! I recently went abroad and I had no problems in accessing my portfolio and tenancies remotely. As a first timer using technology, I didn't expect it to be so simple. I would highly recommend fellow landlords in using technology, as it's the way forward." 1 month free trial, no credit card required!